There is nothing finer than watching all the fans at Aarons' concert. We had such a good time, laughed and made new friends. I hope to see more of you all this next year. I am still in awe over the whole scene Sat. nite. Spent lots' of greenbacks but it was a hell-of-a good time. Judi, was nice seeing you and hope you have a good year ahead with the forum. Stay in touch with us. I agree. 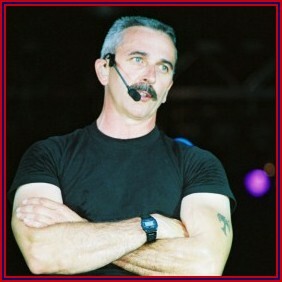 There is no finer than Aaron Tippin. Can't wait to see what he comes up with next. From what I understand they are already planning a new show.